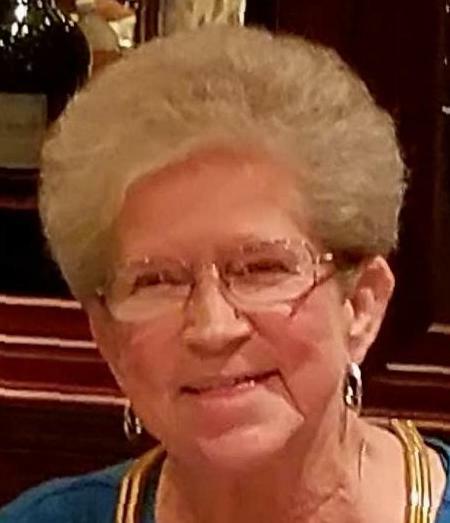 Judy Carolyn Morgan (Simpson) died peacefully surrounded by family on January 10th, 2019, at the age of 74. She is proceeded in death by her parents James and Anna Lee Simpson; sisters, Lib Wright and Ann Gentry. Judy is survived by her loving and dedicated husband of more than 54 years, Ray Dean Morgan Sr.; daughters Tina Chelette (Gary), Donna Vandiver (Dean) and son Ray Dean Morgan Jr. (Donette); grandchildren, Brandon Anderson, Casey Anderson, Zachary Bardwell, Anna Mae Wilder, Ciarra Morgan and great-granddaughter, Addison Wilder; sisters, Marilyn Taylor and Martha Thomas; niece, Gloria Templeton and many more nieces and nephews in the family. Judy was born on December 12, 1944 in Oak Ridge, Tennessee. Judy married her soulmate on March 7, 1964 and enjoyed life as a dedicated wife and mother. She enjoyed extensive traveling with her husband and spending time with her feline pets in her later years. The family will receive friends Wednesday, January 16, 2019 from 12:00 – 1:30 pm in the East Chapel of Allen Funeral prior to the funeral service at 1:30 pm with Timothy (Buster) Thomas officiating. Interment will follow in Jefferson Memorial Gardens. Flowers and condolences can be sent to Allen Funeral Home in Morristown, Tennessee.